Not much winds me up when it comes to model railways these days. The hobby has it fair share of idiots, as with every other past time – I don’t even bother to keep up with much of the latest Ready to Run scene, simply keeping an eye out on items which may prove useful or relevant. 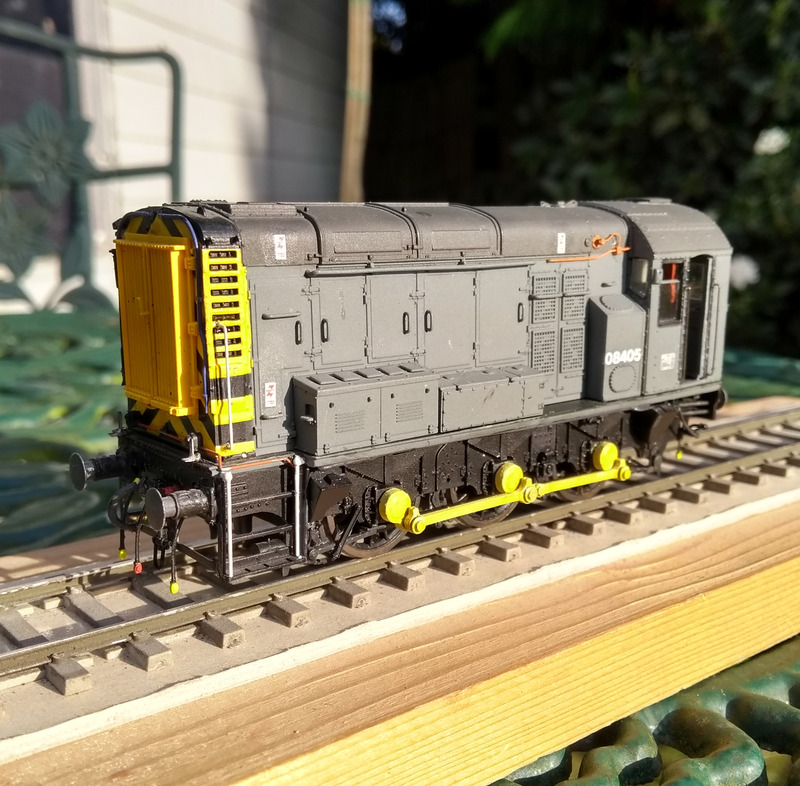 One thing which this self imposed isolationism results in is seeking inspiration from many older publications as well a select few current ones – one title which I love and still provides a wonderful source of inspiration is ModelRAIL. 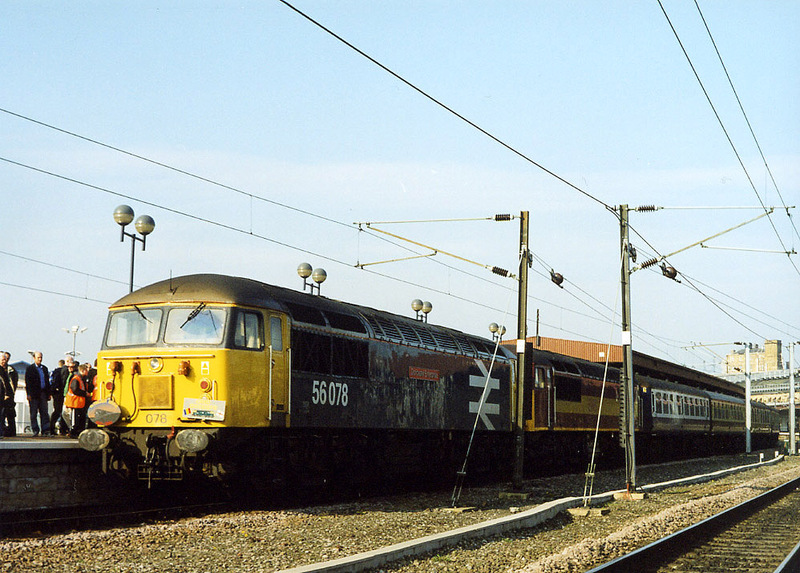 Not the current magazine but original supplements which were a feature of RAIL magazine in the Brown and Sutton era. Given my love and admiration of the original ModelRAIL supplements, you will perhaps understand my reaction to reading Nigel Harris’ very dismissive comments in the December issue of Model Rail magazine where he dismisses these wonderful as just a “legacy” he inherited with a few pages of editorial but being there mainly for the advertising revenue. The arrogance of this shows such little regard for long term RAIL readers and seems to reflect how the magazine has changed, not for the better, into a poor facsimile of Modern Railways. Model Rail is not a bad magazine at all, but it is a world away from where it began – Chris Leigh took over the task of putting together the new Model Rail supplements under the new regime and took the supplement in a whole new direction, though at this stage still ‘modern image’ and it was a little dumbed down compared with Philip Sutton’s work. Though showing how to fit the then fashionable fan grilles was welcomed by many who saw the publication. 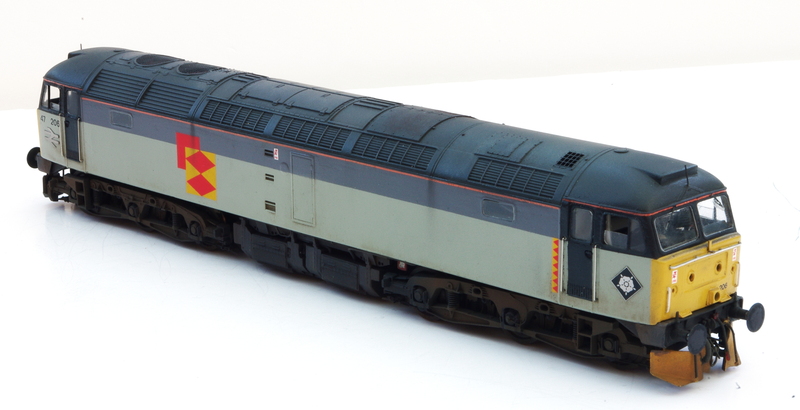 Eventually in 1997 the leap was made from supplement to a full fledged model railway magazine – this was twenty years ago and it is this anniversary which Model Rail is celebrating. In this time it has featured some very good articles and featured some cracking layouts. I’ve even had an article on a conversion of a class 31 model featured (though the removal of all references to P4 did really annoy and frustrate me) so these comments aren’t to undermine anyone who has had their work featured in the magazine whatsoever. Why has the magazine and Bauer Media decided to completely disregard this heritage and not celebrate their origins? Is it really that bad? Of course it’s not. But what a shame and missed opportunity to relive or even revisit some wonderful work. Spot on James,I have kept all my early R.E mags as a good source of inspiration and reference.It was a great magazine before it became some sort of political rag.I am now very selective in what I now purchase, Traction and Express being the only two I still have,although I am rapidly running out of space to store them and near impossible to find that article that I remember, and may prove useful to the latest project.How on earth did we manage before internet. Superb modelling by the way. 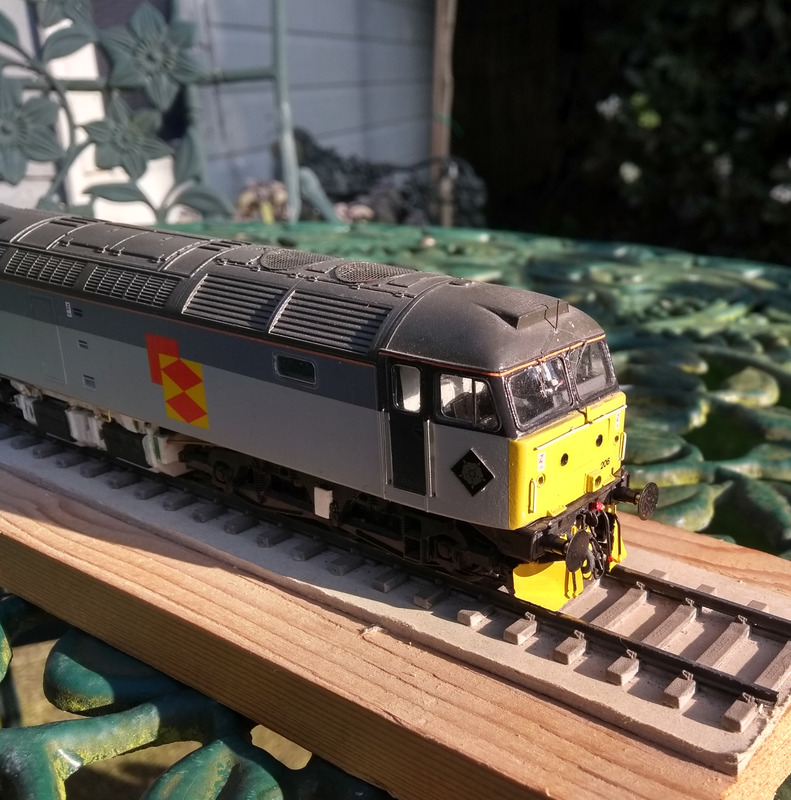 I too have fond memories of Model Rail – and I bought RE for a while and felt it’s modelling supplement the spiritual successor as you mention. The current magazine is one for the RTR masses, the best ‘mass’ magazine is still RM IMHO, and MRJ (closely followed by NG&IRM) the specialist railway modelling magazines. I’ve looked at doing my own – and I’m sure there would be influences from these old magazines if it were to come to fruition. I’ve pretty much given up on the dead tree sector, apart from the consistently excellent MRJ. The emphasis has largely gone in the bulk of them from real modelling to product placement for the manufacturers. You find a staleness as a host of identikit BR steam layouts all hosting the same stock appear one after the other. Many shows suffer from this too. Still, actual modelling appears to be on the rise again as peoples’ disposable income shrinks and people have to discover more resourceful modelling practises again.